Product prices and availability are accurate as of 2019-04-15 08:43:42 UTC and are subject to change. Any price and availability information displayed on http://www.amazon.com/ at the time of purchase will apply to the purchase of this product. Fun For Everyone! Glue Them On Any Object! Watch Them Wiggle Black Eyes. 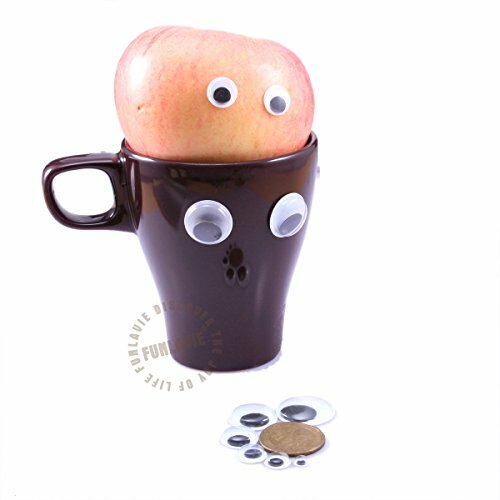 Make a face on any project to give it character! 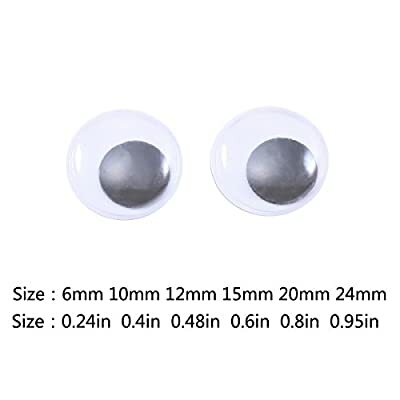 Add these Watch Them Wiggle Eyes to any of your crafts to put a face on your creativity. 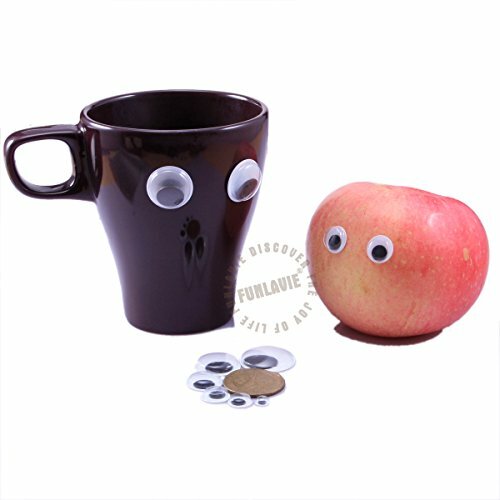 Great for scrap booking too add these plastic eyes to photos and embellishments for a goofy addition that's sure to make you smile.